Marine Mods Inc specializes in design and building custom rigging hardware for the performance marine market. 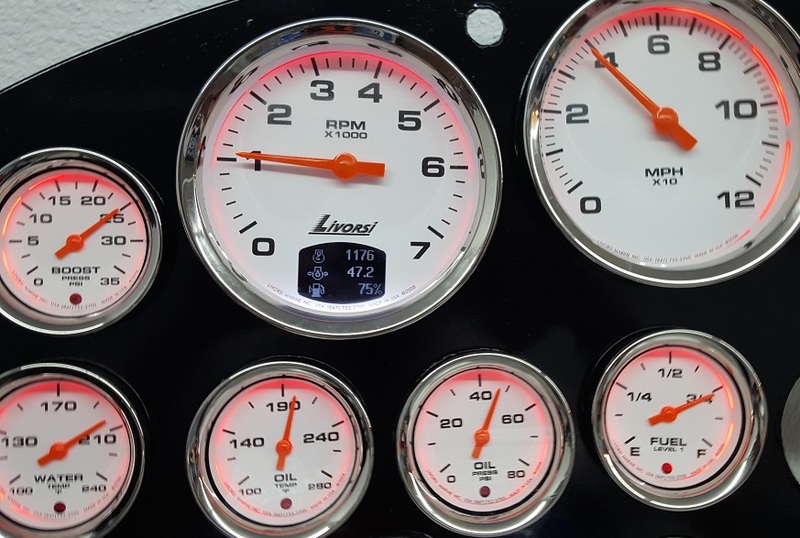 While our passion is performance diesel, we have also designed hardware and software options for many types of custom builds. From basic LS engine swaps, to 1500 hp shootout builds, we’ve worked with largest names in the marine industry. Our product are also found in many other types of off-road racing vehicles. Whether your upgrading to a full glass cockpit, or looking to marinize a Hellcat engine, let us show you what plug-n-play really means.